Home Alone…for me it never gets old. Congrats on your release! It sounds great! I’m not sure if I gave a specific favorite holiday story. I do tend to pull out all of Astrid Amara’s Hanukkah books, but I’m not sure if I have a favorite. 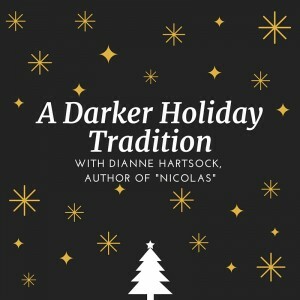 I’m pagan myself, but I haven’t found Winter Solstice story that’s really stuck with me. That is a good one, Milica! Thanks for stopping in. Christmas and we learned how to properly make a snowman (who knew you needed a university degree in these things???). We had been happily piling up the snow and trying to shape it when my friend’s husband came outside and taught us that you start with a snowball and roll it so that it gets bigger, we thought that only happened in cartoons. Anyway, we had so much fun rolling the different sized balls and stacking them up to make our first (and only) snowman. We called him George! Lately, for some reason, I remember the Fraggles appearing on an old Muppet Christmas special. They had one gift every year: a pebble, which was given to the person the Fraggles found most deserving. Then, that person would give the pebble to someone the next year. I remember at the end of the show, they gave the pebble to Grover (always a worthy choice, if you ask me). It was pretty aww-inducing! Helen, what a terrific memory! Thanks for sharing it with us and thanks for stopping in. The Fraggles and Muppets were so much fun to watch! Thanks Tris for making me smile and I’m glad you made it by. I don’t really have a specific favorite holiday story, though I do tend to drag out Astrid Amara’s Hanukkah book’s around the holidays. I don’t think I have a particular favorite. 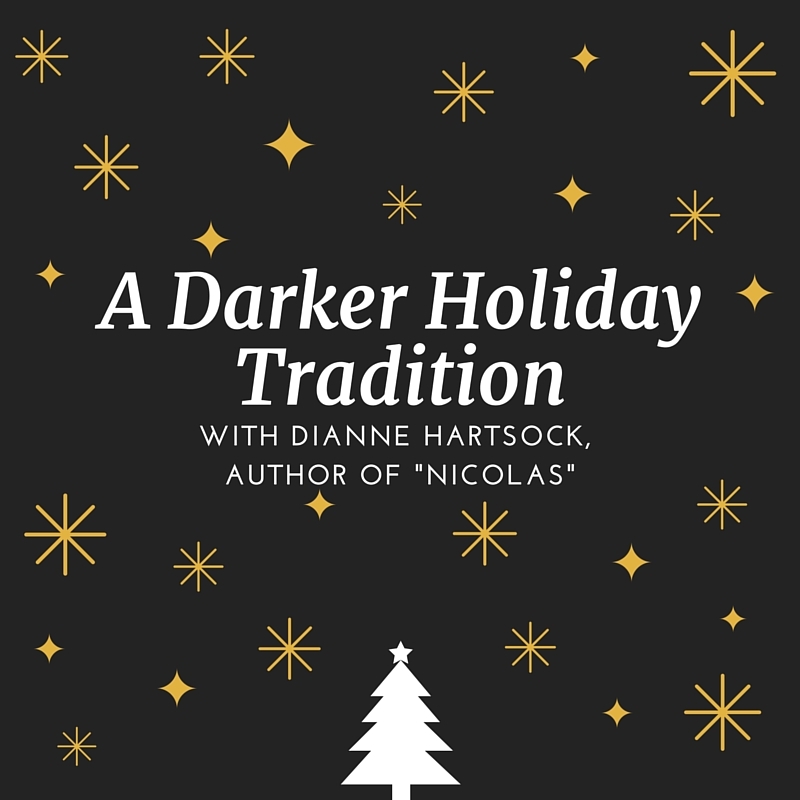 I myself am pagan, but I haven’t found a Winter Solstice story that really stuck with me. Kylia, I do like the idea of a winter solstice story. It could be intriguing… Thanks for stopping in! Thanks DeQuan! Yeah, Jim Carey makes the perfect Grinch. Crazy. Glad you came by. This book sounds too good to pass up. I am always interested to see where authors get there ideas. Thank you for sharing with all of us. Thank you Morgan! Have a terrific holiday. Kylia is my winner by Random.org. Congrats! And thanks everyone for stopping in. Happy Holidays!